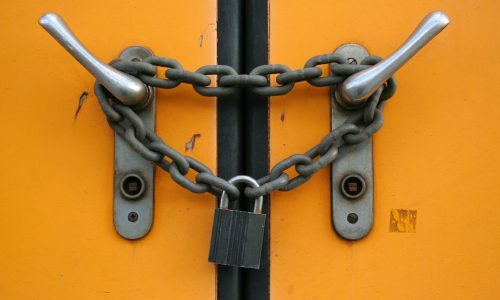 A bill made it through the Illinois Senate on Friday that would allow schools to add barricades, or extra lock mechanisms, to classroom doors, which are currently illegal in Illinois and in most of the United States. If the bill passes, Illinois will be the fourth state in the Midwest, joining Kansas, Michigan and Ohio, to allow these types of barricades to be used in lockdown situations. Classroom barricades generally do not comply with fire codes and the Americans with Disabilities Act (ADA). Law enforcement and fire officials are hesitant about the bill because the barricade devices add an extra barrier in the case of an emergency, reports Newschannel 20. “We’re in favor of any bill to help protect our children better, however, we also need to be aware that there could be other secondary concerns based off the first one,” said Sangamon county Sheriff Jack Campbell. 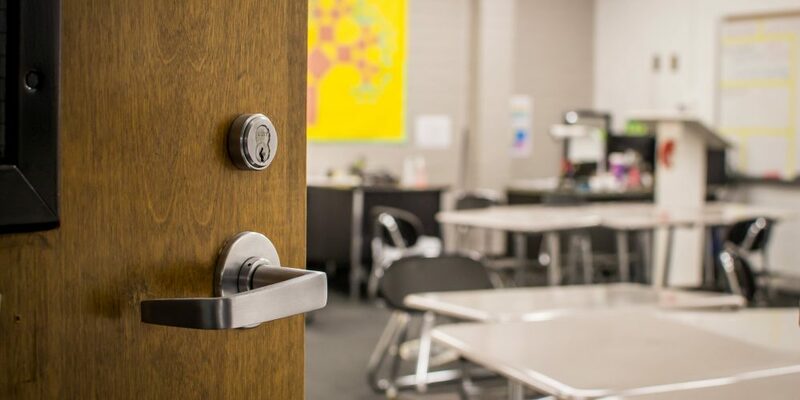 Campus security experts have been extremely vocal about the importance of schools purchasing code-compliant classroom barricade devices that lock from the inside. In December, Campus Safety magazine came out against the use of door blocking devices and stopped accepting ads or sponsorships from any company whose door barricades don’t comply with ADA of NFPA Codes. “…these devices come with risk because they could prevent individuals with disabilities and, under some circumstances, even persons who don’t have any disabilities from evacuating a building during an emergency, such as a fire,” said CS. Additionally, barricades have been used by assailants to trap their victims inside school buildings and classrooms. However, bill supporters say the adoption of barricade devices is necessary. If the bill passes, schools would be required to give police and fire officials tools to open the locks. The post New Bill Would Allow Illinois Schools to Add Barricades to Classroom Doors appeared first on Campus Safety Magazine.